Fresh 48 Hospital Session - So much Newness! 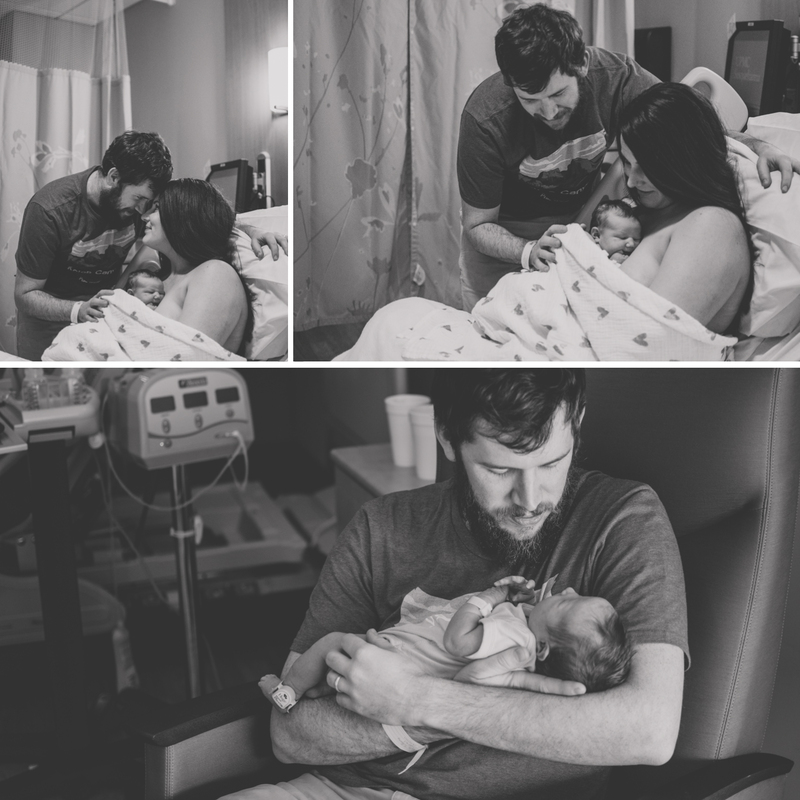 This Fresh 48 Hospital Session was full of love and cuddles of a new baby girl, Autumn. 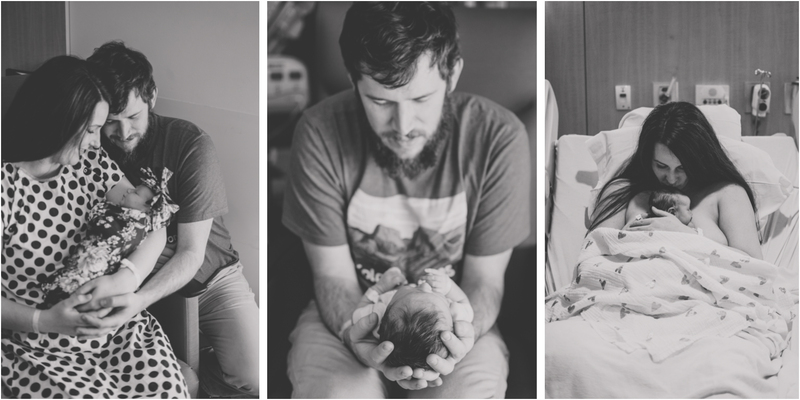 I have followed this family's journey from their Maternity session in the fall, to this and then their lifestyle newborn session. Their fresh 48 Hospital Session was held at UPMC Susquehanna in Williamsport, PA. It is definitely one of the best labor and delivery facilities in our area. For these types of sessions, I have you reach out to me once you have you baby or once you have a definitive on delivery date for us to schedule your session date and time. I keep flexibility in my schedule to allow for some wiggle room around your estimated due date to do this. 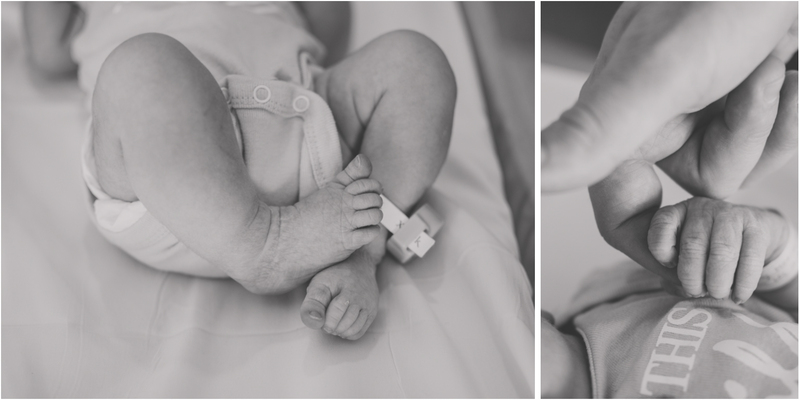 Once I arrive, we begin the cuddles and capturing those details of the newest addition to your family. What an amazing fresh 48 photographer! Williamsburg is so luck! I wish I was closer! 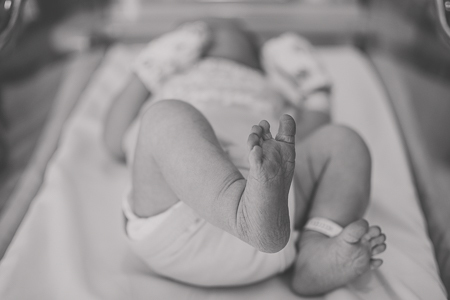 This session in this Williamsport, PA hospital is filled with so much love and emotion. You are such a talented photographer. 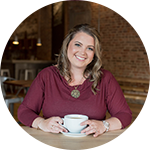 I am so close to Williamsport, PA, and have been looking for a photographer! 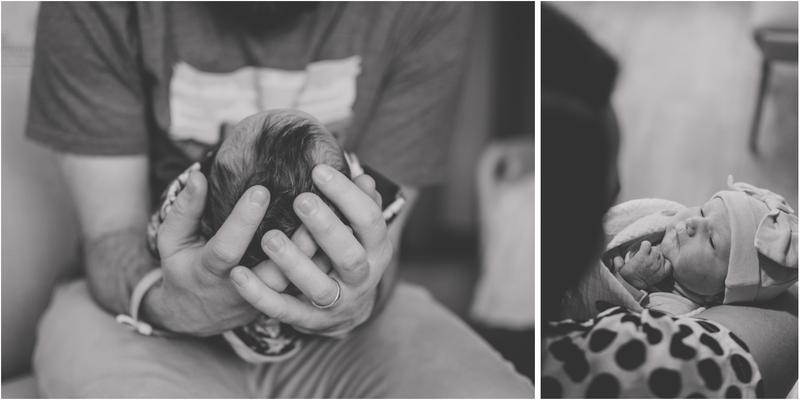 I just LOVE you newborn sessions! What a beautiful fresh 48 session. You are such a talented milestone photographer, too bad I don’t live near Williamsport, PA.